McCormick from Australia is well known for making your culinary experiences more enjoyable. There’s no need to slave over the hot stove for hours to get your recipe perfect. This Beef and Red Wine Casserole will help you get that tender surprise easily by slow cooking beef and a few other ingredients to perfection. 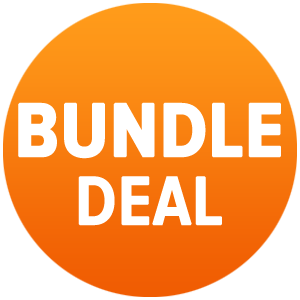 Bundle Deal: Buy 3 packs for discount price – see drop down menu.